Join Me & Learn How to Find Food & Body FREEDOM Around the Holidays While Managing Stress & Anxiety. 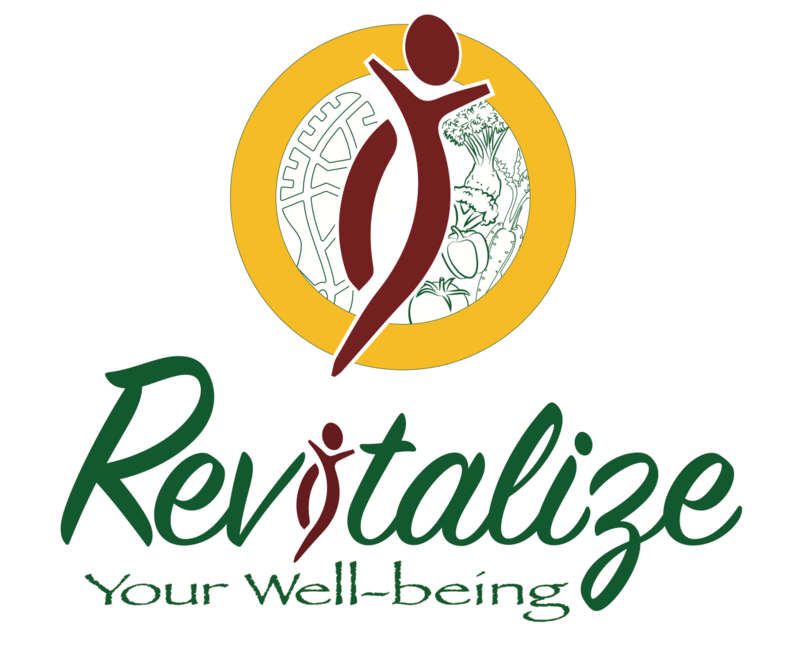 November 15, 2017 November 15, 2017 revitalizeyourwellbeingLeave a Comment on Join Me & Learn How to Find Food & Body FREEDOM Around the Holidays While Managing Stress & Anxiety. MY FAVVVVORITE XMAS COOKIE: SPRITZ!!! OMG yummy! My family makes them every year and I live for it. What’s yours? Now, yes, I look forward to and LOVE this CRAZY time of the year with the Holidays, seasonal foods, yummy treats, lights and traditions….BUT…I didn’t always. In fact, during my eating disordered years I *HATED* and DREADED it. WHY? 🔆🔆So MORAL OF THE STORY…. 🔹I never enjoyed quality time with family and friends because I was constantly in my head focused on food/body issues. 🔹I never made happy memories because my memories are all sad/self sabotaging ones or I don’t remember what even went on because I wasn’t “present” at the time. 🔹I never enjoyed the foods meant to be enjoyed. I restricted myself of ALL festive foods. If I ate it–I got rid of it. 🔹I never enjoyed or had fun EVER dressing up, taking pictures or attending social events like I should have all because I was insecure in my body and hated how I looked. 🔹I beat myself up more and over exercised majorly during the holidays to compensate for eating any festive foods. Thank the heavens for recovery and my mental health shift and outlook on health, food, fitness and body image– I can now ENJOY the holiday season. Now, I’m not saying it is easy yet–I still have my struggles and issues to overcome/work on–but I have made a 300 degree turn making it easier and much better than before. I’m blessed everyday for my life and grateful I have found my chosen passion and purpose in my career as a Certified Holistic Eating Psychology and Mind Body Nutrition Coach. That said, I want to help YOU and anyone who struggles with the stress and anxiety over the holiday season, find FREEDOM, learn to ENJOY life as it is meant to be, and reach your own personal health/fitness related goals. REMINDER: I specialize in emotional/binge eating, nutrition, weight loss (healthily), chronic dieting and more. 🎉I have some EPIC new info and will be focusing on helping you reduce stress, learn how to properly exercise and NOT overexercise to “burn more calories”, enjoy ALL the food/treats by developing a healthy lifestyle with balance and moderation, learn how to eat intuitively–NO DIETS or MEAL PLANS, learn to love and accept yourself/body right now as is, not fear or judge foods as good/bad, etc. 🎉My NEW virtual health/fitness group BEGINS Monday, Nov. 20 w/ a prep week to get everyone set up….and officially kicks off Monday, Nov. 27 right after Thanksgiving to get you focused and on track for the Xmas madness. Previous Let’s Ditch the Diet Culture. Stop Letting It Rule Your Life & Take Your Money.